A speech by the American president at the CIA’s HQ has focused on big gains made by the US-led antiterrorist coalition, but failed to mention the contribution made by the Syrian Army, the Kurdish militia and the Russian Air Force. 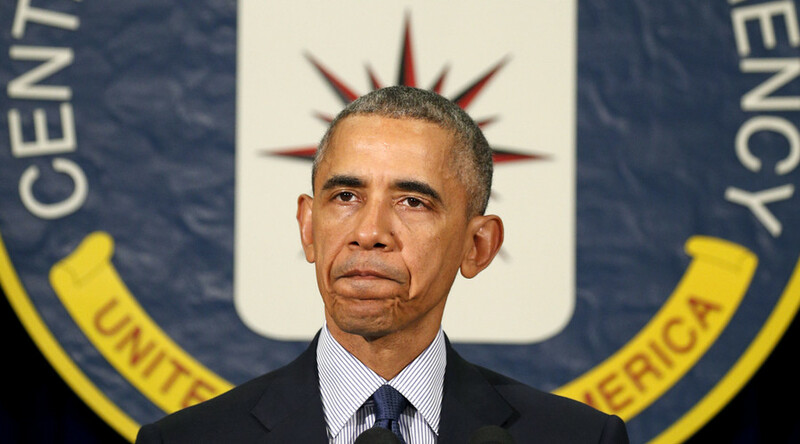 President Barack Obama was speaking at CIA headquarters in Langley, Virginia, on Wednesday. “Our 66-member coalition, including Arab partners, is on the offensive,” the US president acknowledged. “We have momentum and we intend to keep that momentum,” he said, mentioning over 11,500 airstrikes carried out by the coalition’s air forces since the beginning of the counterterrorist operation more than 18 months ago. 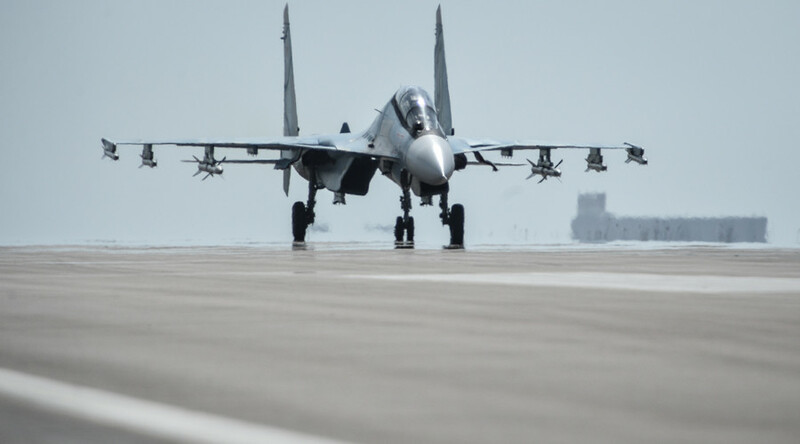 Yet a confidential NATO analysis said in late February that 40 Russian warplanes deployed to Syria had outperformed 180 aircraft of the US-led coalition in bombing Islamic State (IS, formerly ISIS/ISIL). After Moscow announced the withdrawal of its main forces from Syria in late February, Russia’s defense minister reported to Vladimir Putin that the Russian task force had performed well over 9,000 sorties (and many more airstrikes) against IS in less than five months. All in all, Russia is mentioned in Obama’s speech once, when he acknowledged that Moscow is a member of the UN Security Council. Barack Obama also didn’t mention the liberation of the UNESCO World Heritage site, Palmyra, by the Syrian Army with Russian air support. The US leader mentions neither the troops loyal to the Syrian president, nor the Russian task force that helped them to clear terrorists from over 400 locations and over 10,000 square kilometers of Syria’s most populated areas. “The terrorists’ core in Syria and Iraq continues to shrink. Their ranks of fighters are estimated to be at the lowest levels in about two years, and more and more of them are realizing that their cause is lost,” Obama said, failing to remember that up until Russia launched its air operation on September 30, 2015, IS was advancing on all fronts and was capturing territories daily. Only last Thursday, head of US African Command (AFRICOM) Army General David Rodriguez, said at the Pentagon that IS had dramatically increased the number of its militants in Libya over the past year. 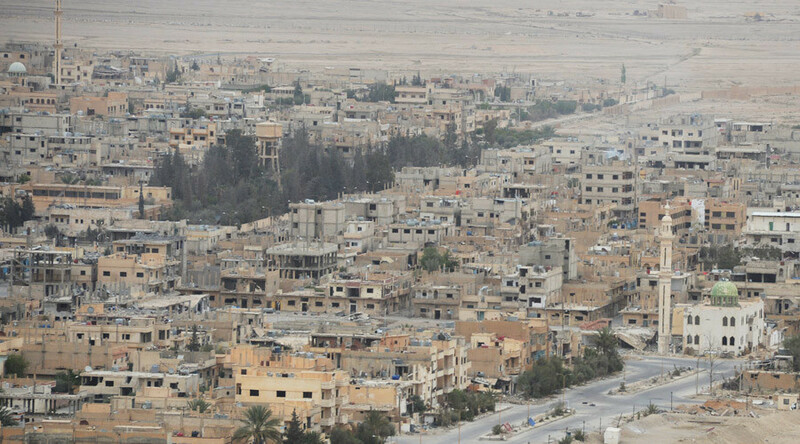 Fighters coming from Syria and Iraq are joined by “home-grown” militants. “US intelligence shows ISIL’s numbers in Libya likely have doubled in 12 to 18 months - now estimated to be 4,000 fighters,” according to a Pentagon press release. “We continue to take out their leaders,” Obama said, citing names of some of the terrorist leaders killed by the US. 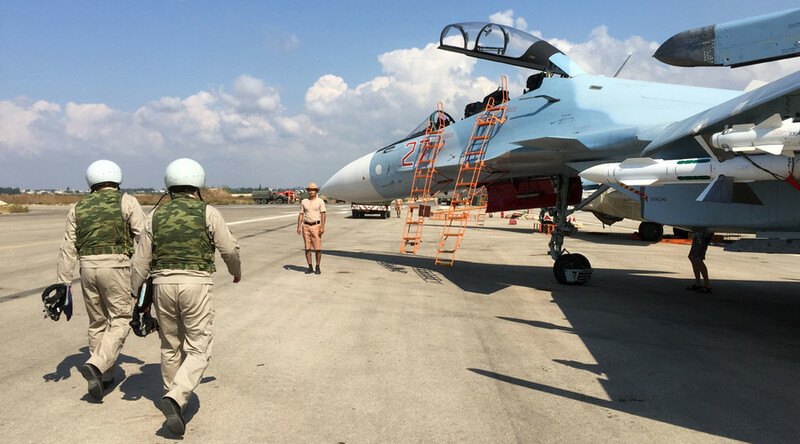 The Russian military has regularly reported eliminating dozens of terrorist warlords and leaders in airstrikes carried out from Khmeimim airfield over the last months. “The only way to truly destroy ISIL is to end the Syrian civil war that ISIL has exploited,” said the US president, never mentioning that it was IS units that President Bashar Assad’s army has been fighting for the last two years. The truce that came into effect on February 27 “has reduced the violence, although not eliminated it,” said Obama. “We’ve seen repeated violations by the Assad regime, continued attacks by Al- Qaeda’s al-Nusra affiliate,” the US president said. Obama neglected to say that al-Nusra, just as Islamic State itself, has never been part of the ceasefire and Assad’s army with the help of the Russian Air Force continues to eliminate these groups in Syria.